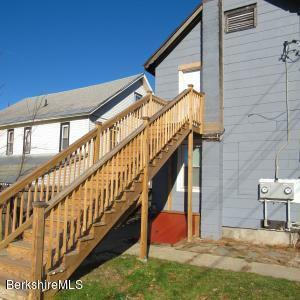 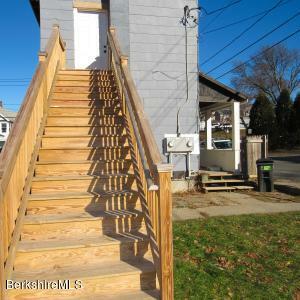 75 Henry Ave Pittsfield, MA 01201 / iBerkshires.com - The Berkshires online guide to events, news and Berkshire County community information. 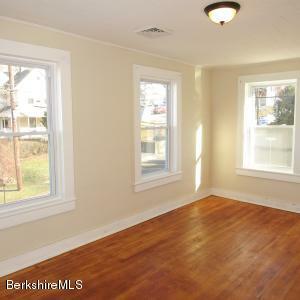 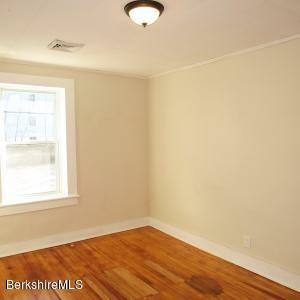 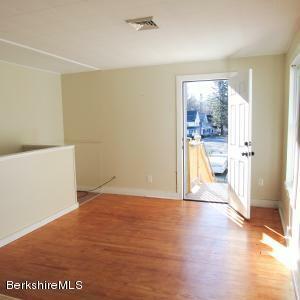 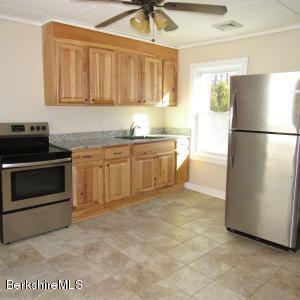 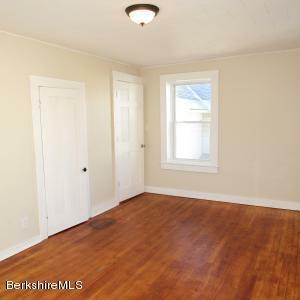 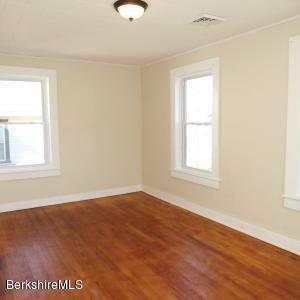 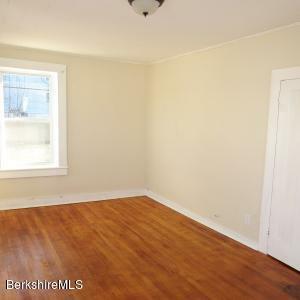 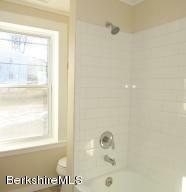 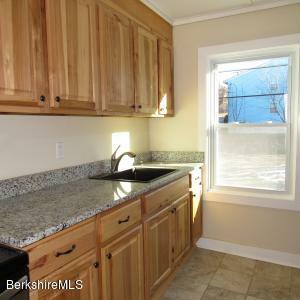 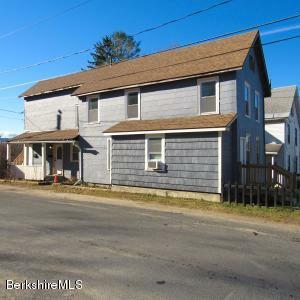 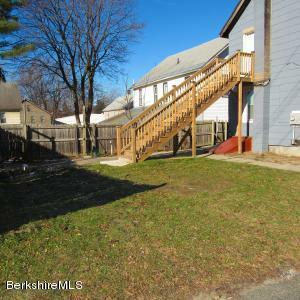 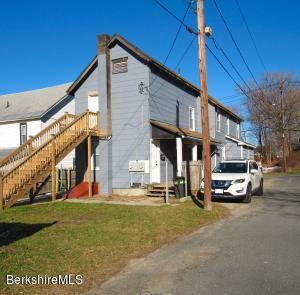 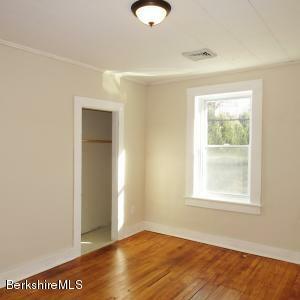 Recently renovated colonial Two-family home on nice corner lot in convenient Pittsfield location! 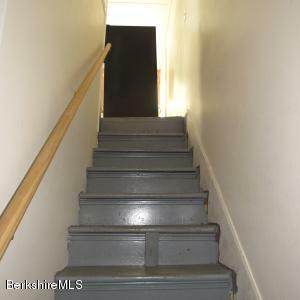 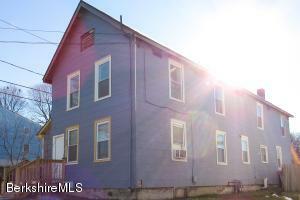 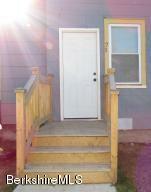 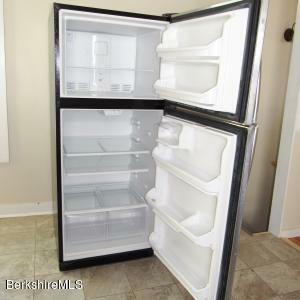 1st floor unit features 2 bedrooms 1 bath, 2nd unit has 3 bedrooms 1 bath. 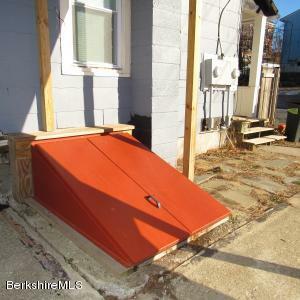 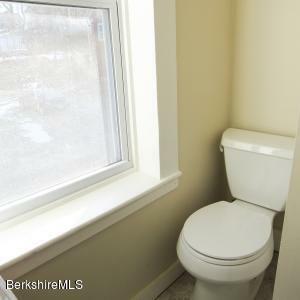 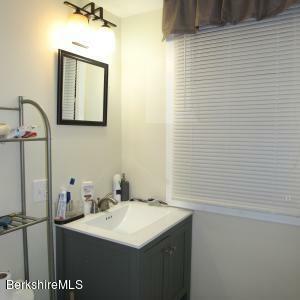 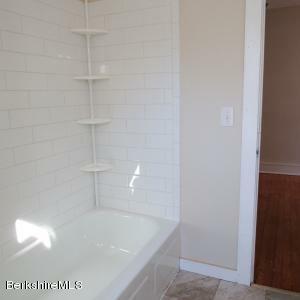 Renovations done in 2017 include: New electrical service, New vinyl replacement windows, New plumbing, Granite counter-tops in kitchens, New appliances, New hatchway door to basement, New steps on front and back (second egress for upstairs unit), New bath tub surrounds, New water heaters, and New 95% efficient gas boilers installed in Dec/2017. 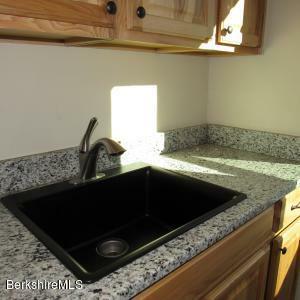 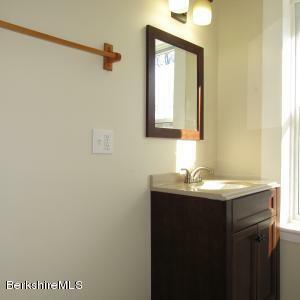 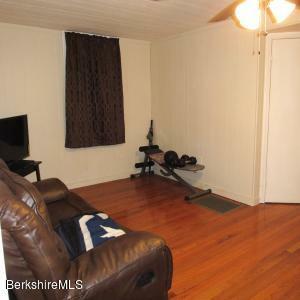 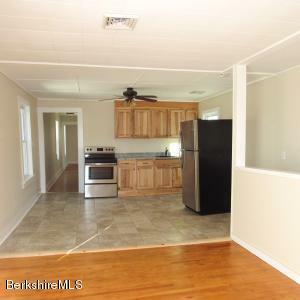 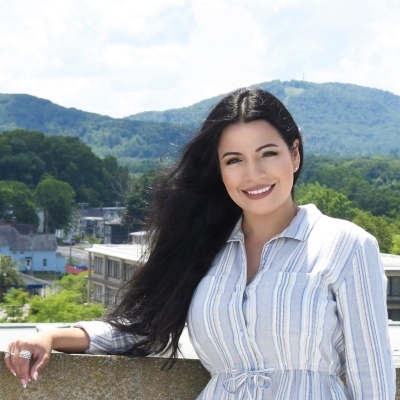 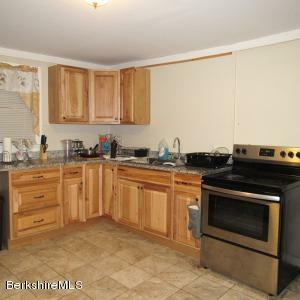 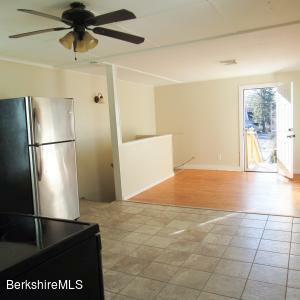 Both apartments have wood floors throughout and tile floors in kitchens and baths. 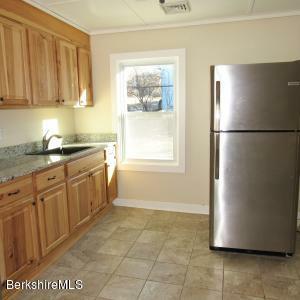 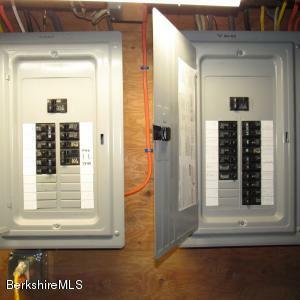 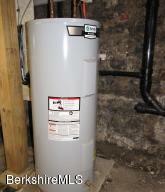 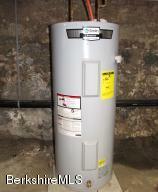 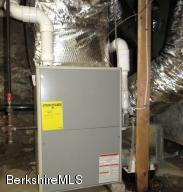 There are washer/dryer hookups for each unit, Natural gas heat and separate utilities!